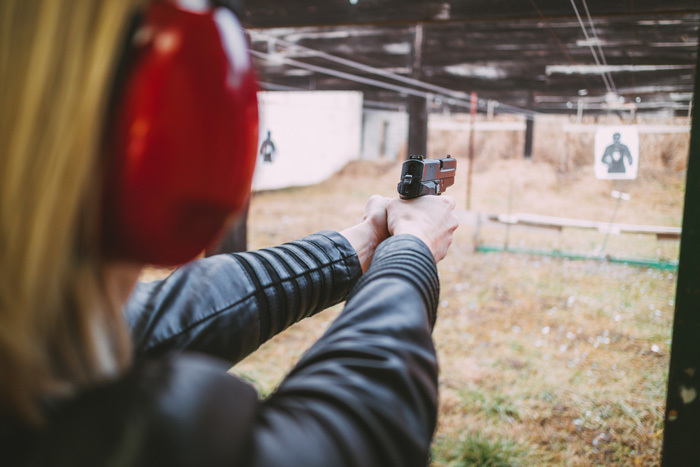 The Pistol Handlers Course is designed for the person who has a requirement to handle handguns but not to discharge them on a range. The typical individual is the Collector and the employee in a Firearms Dealership. The course will instruct the person how to handle safely the various kinds of handgun with an emphasis on making safe procedures. The course satisfies the training requirement for the issue of a pistol handlers permit and a Collectors licence.